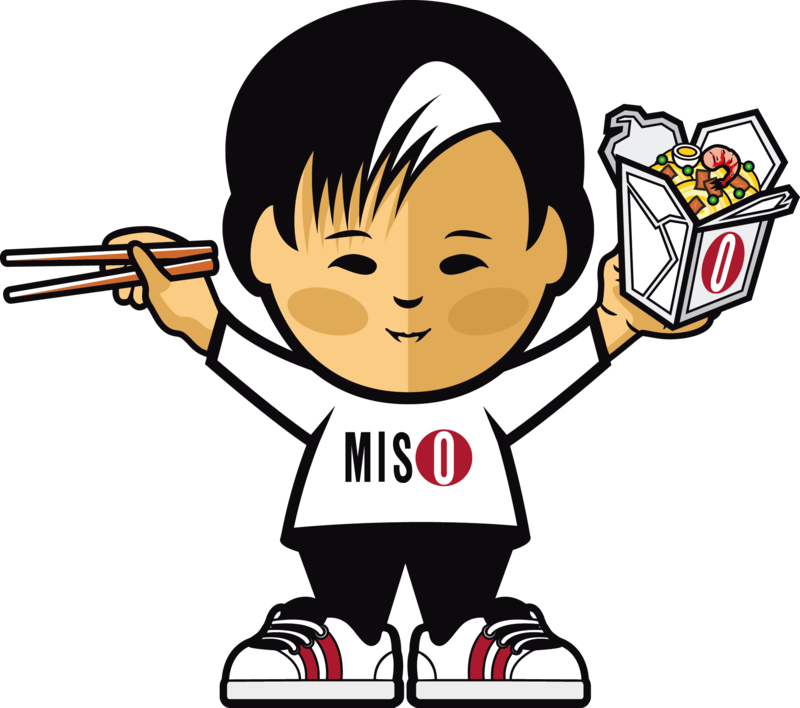 We are a group of restaurants offering authentic pan Asian food with a modern twist. 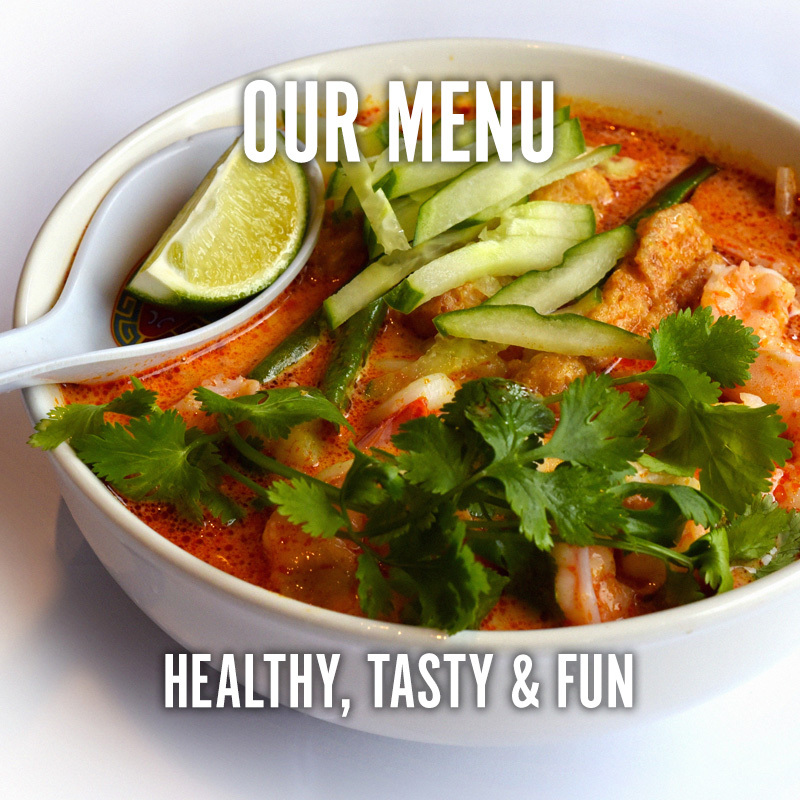 Since opening in 1999, we have been offering affordable, healthy and tasty food. We still strive to improve with every day. 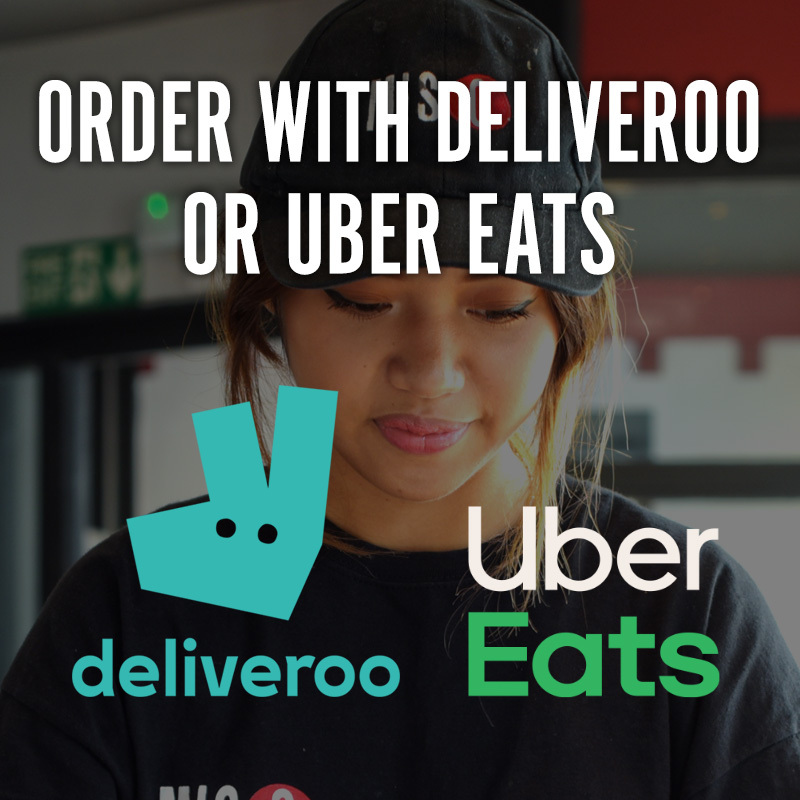 Once your order has been placed, our Soho trained chefs prepare fresh ingredients and stir fry in woks to deliver the ultimate eating experience. 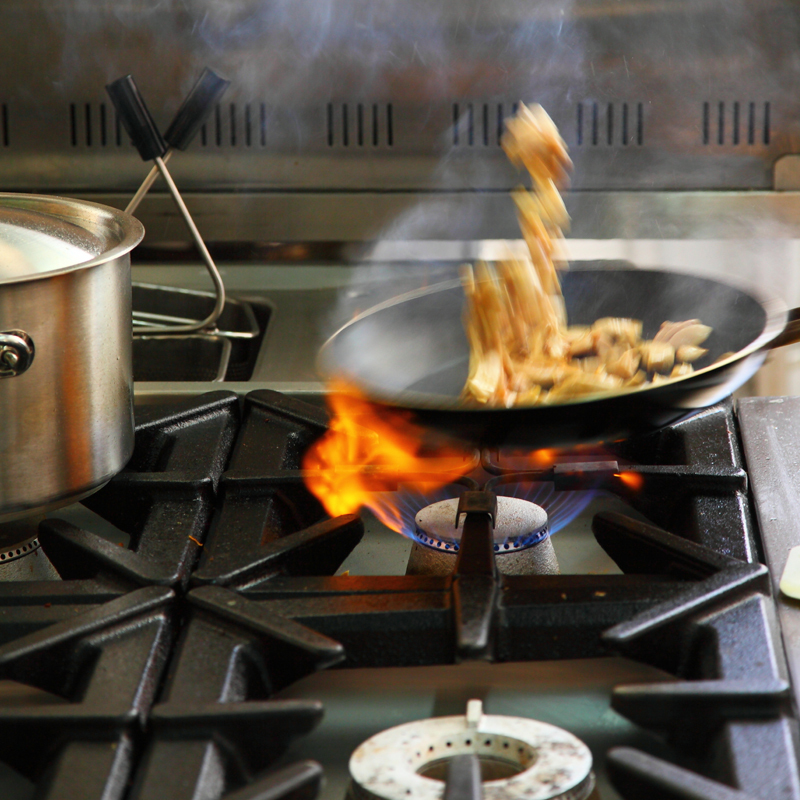 Speed, quality and flavor is of the essence, but our cooking still ensures maximum nutritional values. 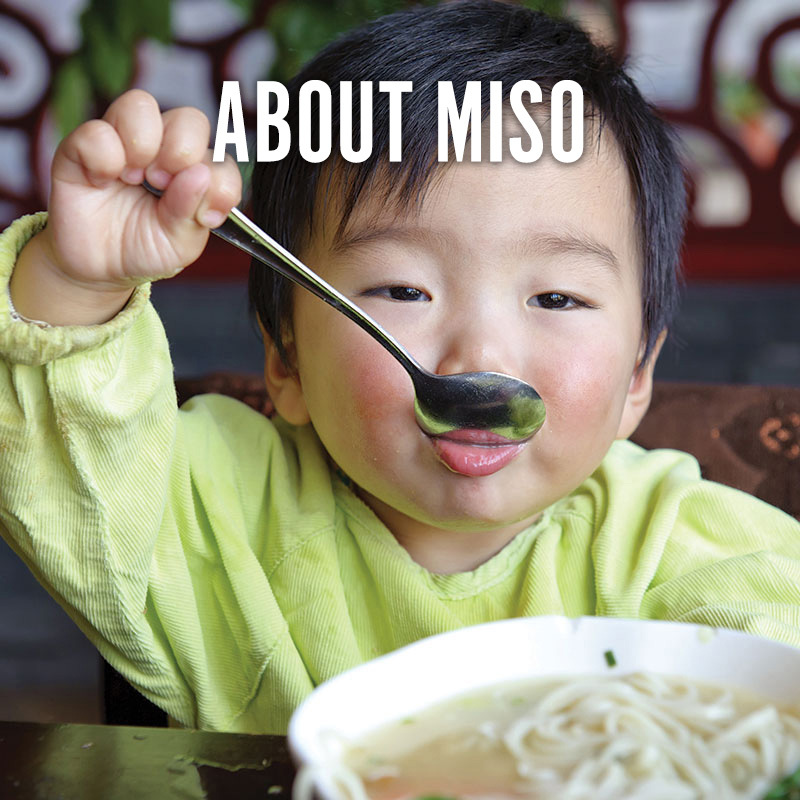 At Miso we offer noodles, rice dishes, side orders and dim sum, all of which make the perfect choice for sharing lunch or dinner with your family and friends. INSPIRATIONAL FOOD TO ENHANCE MIND, BODY AND SOUL!